Dive Sites in El Nido - What are they like? Dive Sites in El Nido – What are they like? 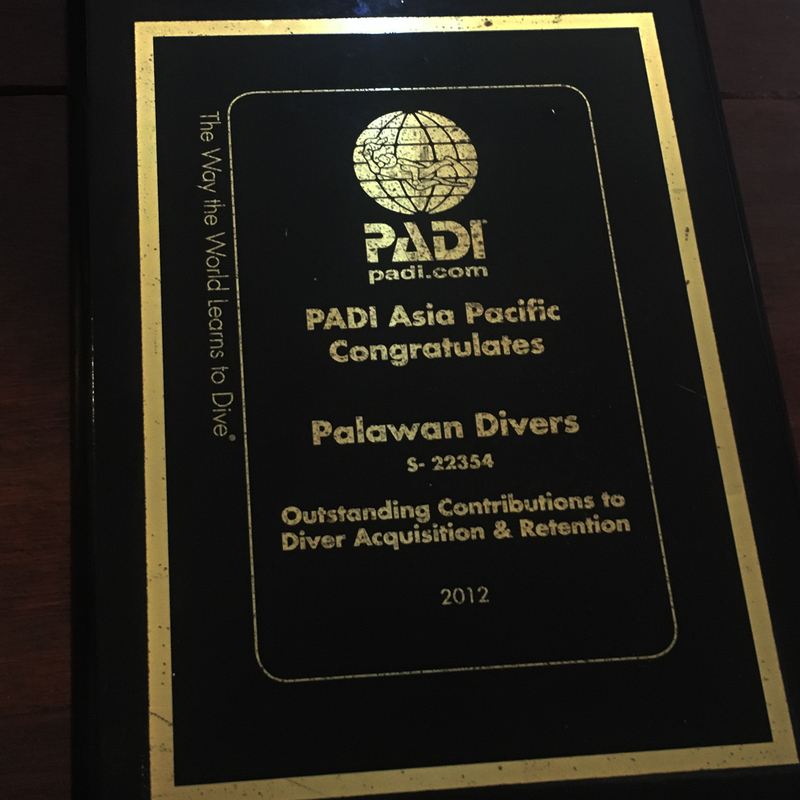 Palawan Divers we will bring you to a wide variety of underwater sceneries. The dive sites in El Nido include walls that drop down as far as 40 metres, gently descending slopes, sandy bottoms and colorful coral gardens full of life. Due to our sheltered position behind the small limestone islands, rough winds are not common. Strong currents are rare. A perfect spot for beginners and experienced divers. The baquit Bay offers around 15 main dive sites. Thanks to our speedboat we also have access to the more remote and less visited dive sites in El Nido. 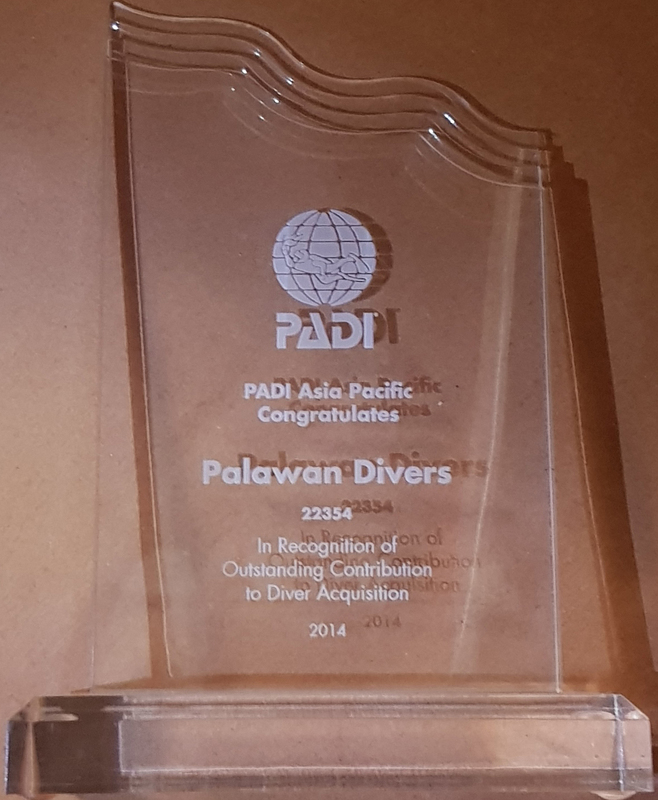 Only something that Palawan Divers can offer. The Tunnel starts around 12m of depth. From one side of the island to the other, gives it a total length of 40m. The tunnel has a few ceiling holes which makes this dive an incredible spectacle. For advanced divers only!